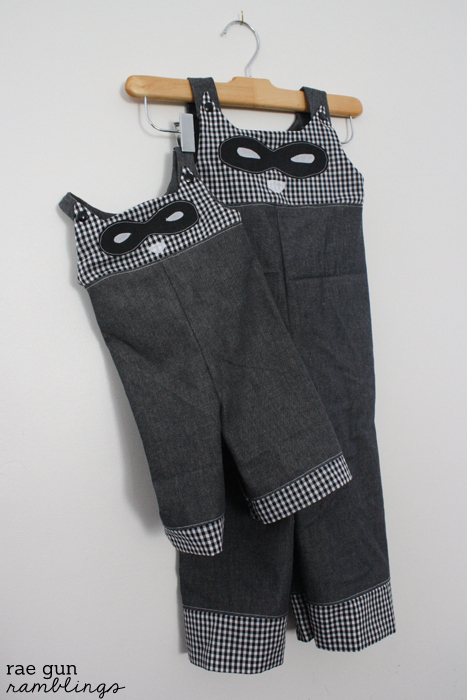 Cute boy clothing is hard to find and some of the patterns and fabric options out there aren’t too much better so I’m extra excited to share the cutest raccoon coveralls that I made from Sew Like My Mom’s Kudzu Coverall pattern as a part of a sneaky surprise pattern tour. 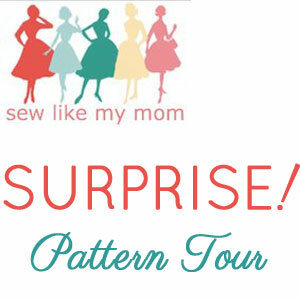 My cute friend Melissa is the mind behind Sew Like My Mom blog and pattern shop and a few of us sewing bloggers decided to get together for a fun pattern tour because as you can see her patterns are awesome. 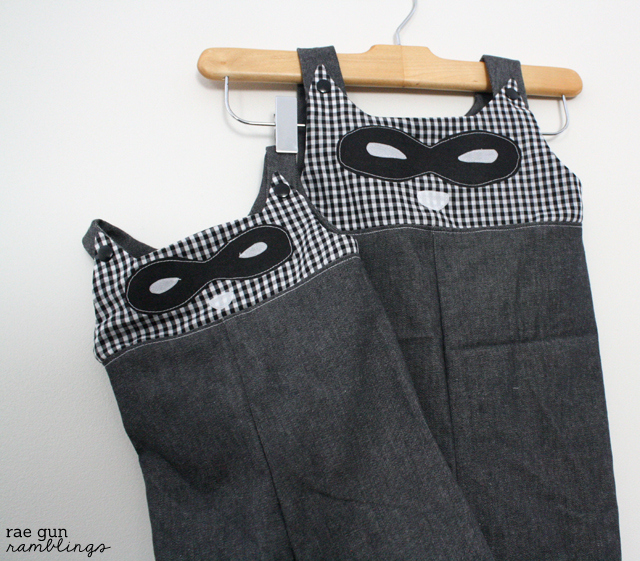 These coveralls come with the option for a raccoon or owl applique or you can make them plain. It came together so quickly and I think they turned out super sharp looking. I’m excited to make some more plain one’s for Teddy. 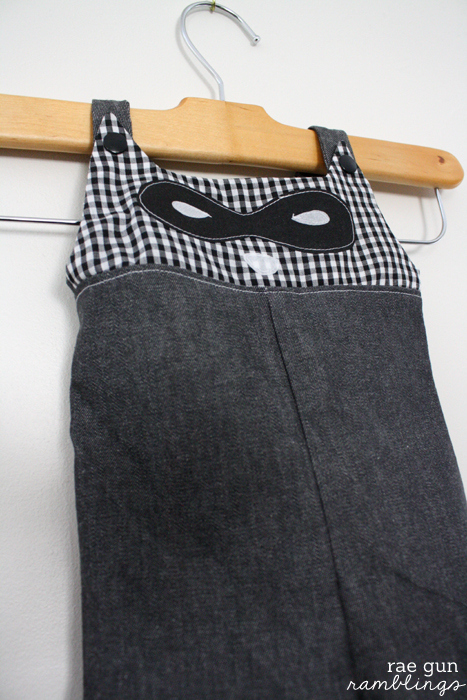 Melissa has an awesome tutorial for doing appliques but I just did a my simple heat bond top stitch method to make my own fabric iron-ons that I’ve shared before. 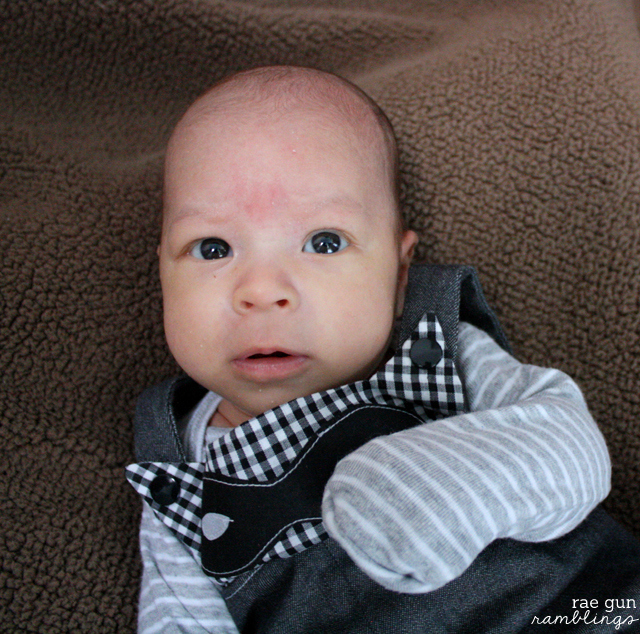 I made the smallest size (0-3 months) and a 3T for a little friend. 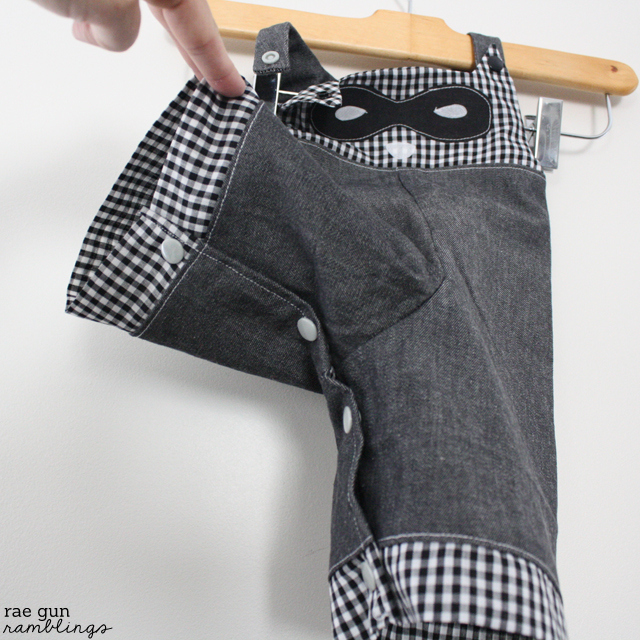 For Teddy’s I did the snap option at the crotch and for the larger size I just sewed up the legs. 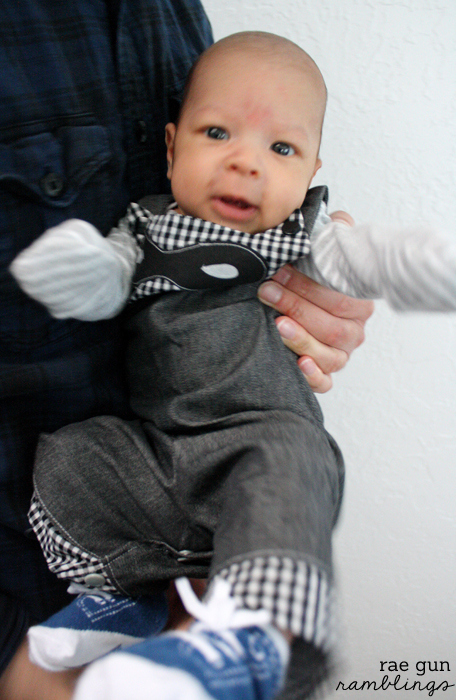 Teddy is just moving out of newborn sizes (so sad I know!) and the 0-3 wasn’t giant on him but I can tell that it will last for a little bit still. 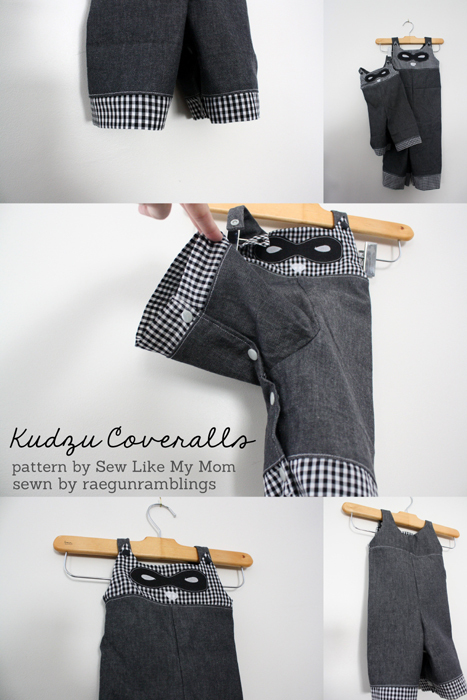 If you’re looking to make your own baby or kiddo overalls definitely check out this pattern it’s a keeper. I know I’ll be making many more for my little guy. Don’t forget to check out what the other bloggers that are joining in on this flash tour sewed up! OH MY GOODNESS!!! Those are darling and he’s so precious! Oh those turned out so cute! He’s adorable! I adore these! Awesome job!